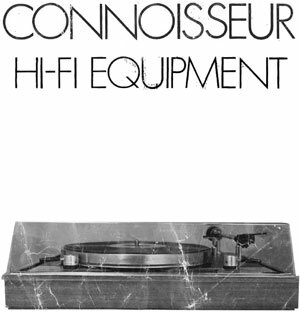 Detailing the Range of Connoisseur HiFi Components. As befits products of quality, Connoisseur turntable equipment is manufactured in our modern factories at Brighouse and Helmsley. Up to date automatic machines have been installed to make all components, which ensures consistent high quality at the most economical cost. Assembly of these components into the finished products - turntables and pickups, is achieved under ideal conditions and rigid inspection is carried out at all stages. 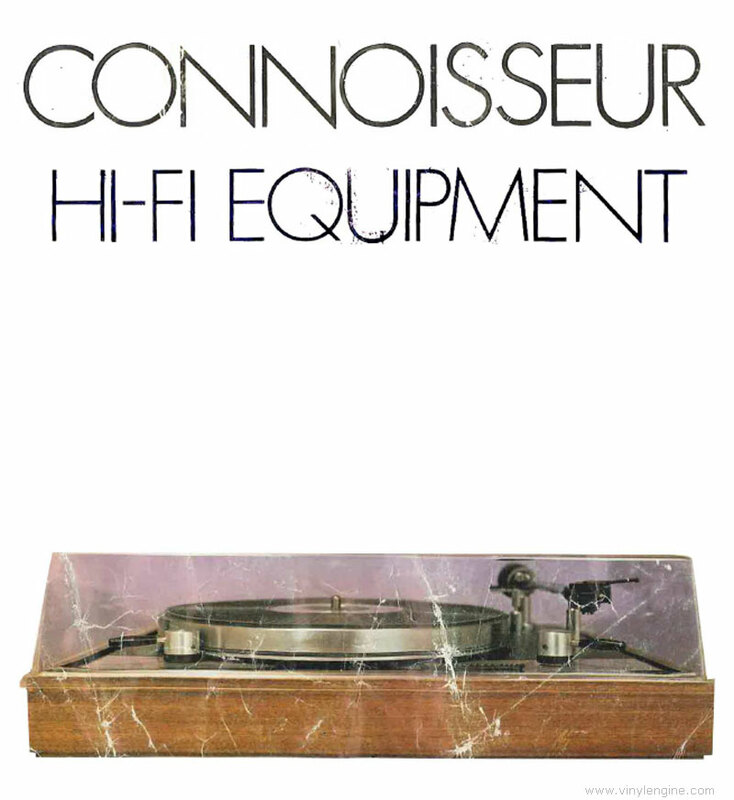 Connoisseur HiFi Equipment / Hi-Fi owners manual, service manuals and schematics are for reference only and the Vinyl Engine bears no responsibility for errors or other inaccuracies. The PDF files are provided under strict licence. Reproduction without prior permission or for financial gain is strictly prohibited. This website is not affiliated with or sponsored by Connoisseur.